Twitter is a free social networking service that enables its users to send and read messages known as tweets. Anaheim Elementary School District has a Twitter page that is regularly updated with District news. Facebook is a free social networking website that helps people communicate with friends, family, and organizations more efficiently. 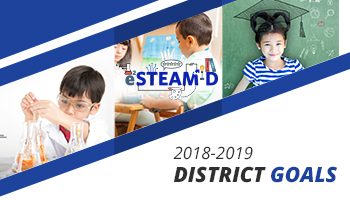 Anaheim Elementary School District has a Facebook page that is regularly updated with District news. 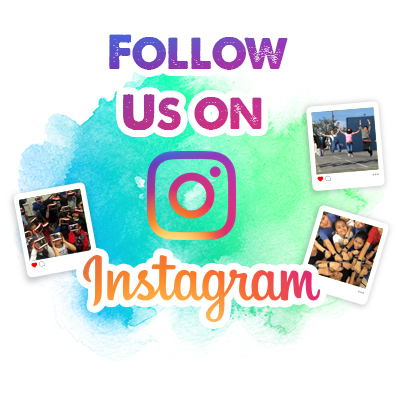 AESD regularly shares photos & videos from District events on the free social media app Instagram. Follow us and find out what makes AESD AMAZING!